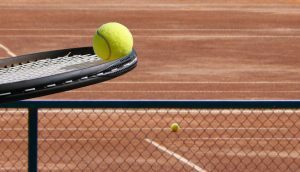 In the Netherlands, ever since 1900 tennis associations have come together to play matches in spirit of the competition. It might look like playing competition is just playing a series of matches for a couple of weeks, but there is more to it. Competition brings people together. 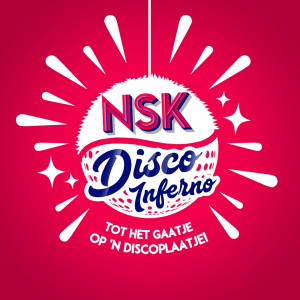 • First of all competition means playing in a team, so it is a great opportunity to meet new people and together face the challenge of winning all matches in the name of Walhalla (!!) and perhaps continue this yearly. • It also brings along a great mood at the courts. People from Walhalla, tennis members and perhaps other friends and family are willing to cheer for you and your team. 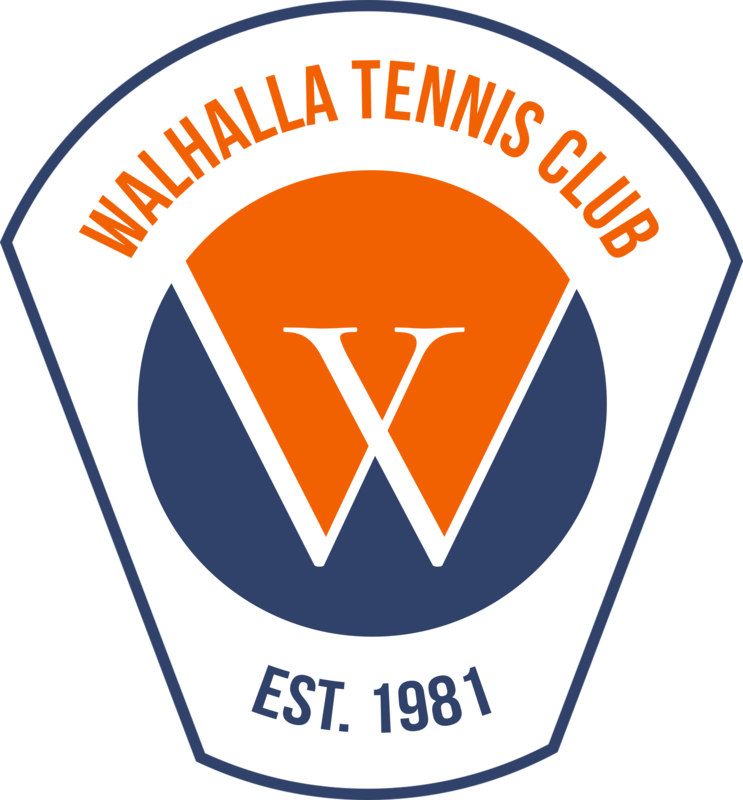 It is a great way to determine the tennis strength of Walhalla in comparison to other tennis associations. Note that you can only participate for the competition with one tennis club. 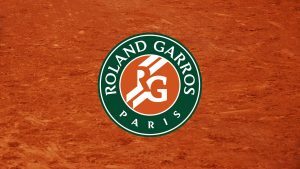 If you will be playing competition via another tennis club as well, please mention this in the e-mail of subscription for the competition. Playing for two clubs should be requested in advance. If you have any questions about the competion, please send an e-mail to technischezaken@gtc-walhalla.nl . When it is time to subscribe for competition, our commissioner competition will let you know via an e-mail!